If you were spending a weekend in Rome then you might come across this dish under it’s traditional name, ‘Orecchiette ai Broccoletti’. It’s a classic Italian dish combining a few simple, yet incredibly high quality ingredients for a quick, nutritious, delicious dinner. 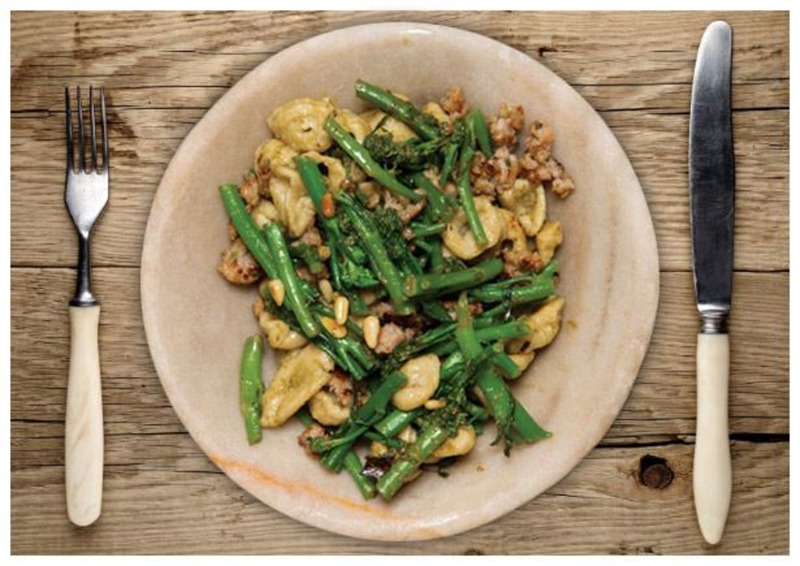 Tenderstem has a mild, distinctive flavour and a texture akin to asparagus. With a small handful containing all the vitamin C you need for a whole day, you’ve got a plate full of traditional healthiness in the time it takes to boil your pasta!